Hope you all enjoy this new tale of sci-fi action! 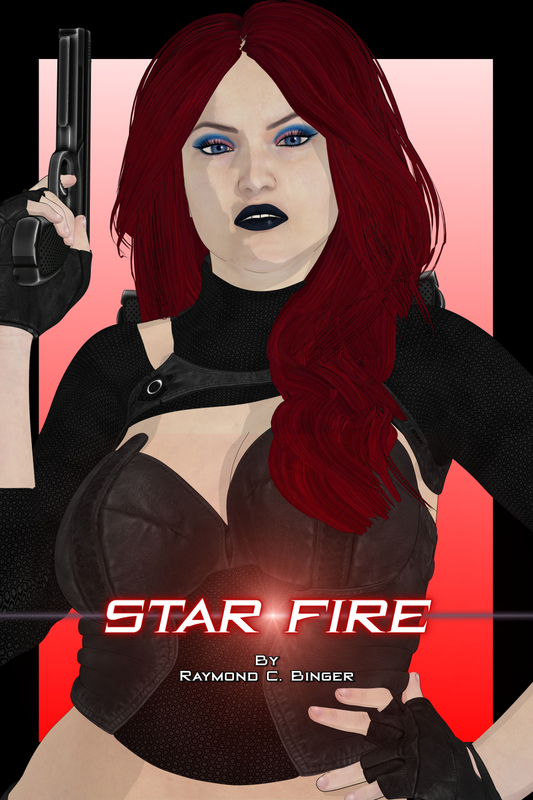 What could be wrong with a big boobed Redhead with a pistol, looking for someone to shoot? Love your work, what program do you use - looks like you are converting 3d renders into 2d cartoons? Thank you, Milf3Dartist. I use Daz Studio 10, with pwToon and Cresent's cell shaders for the characters. For everything else I render 3D, and then a line render, then composite the two in GIMP. Thank you for reading my story.